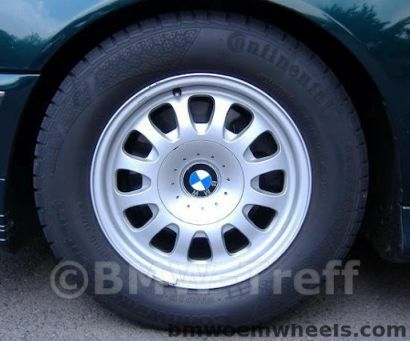 This wheels style created for BMW E39 winter tyres. Rims site 15 inches and EJ. Official wheels name BMW-Styling II.